Cambridge, MA architect Thomas Downer joins Habitat for Humanity’s 2012 Home Builder’s Blitz, coming together with other professionals in the community to build new energy-efficient homes for families in need. 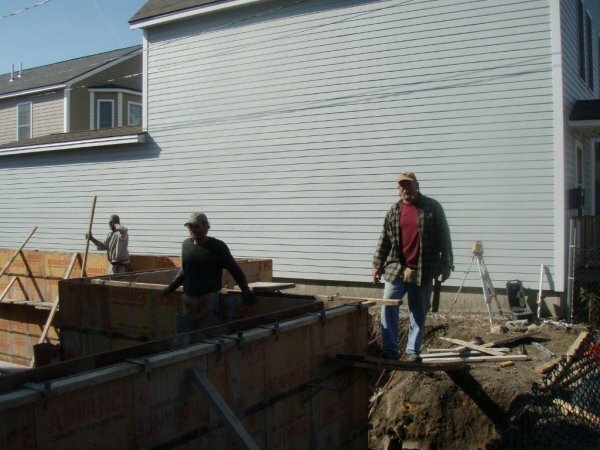 The foundation is being built for the 2012 Habitat Blitz that Cambridge, MA architect Thomas Downer participated in. Cambridge, MA home architect Thomas Downer agrees with Habitat for Humanity’s vision of a world where everyone has a decent place to live. That is why he volunteered with the Merrimack Valley Habitat to provide construction services for two homes built by the team. He took time time out from his already very busy schedule to do the exterior trim and siding prep. Thomas Downer’s residential architectural firm in Cambridge specializes in remodels and additions. He has been serving his community for over 35 years, and he excels at coming up with unique solutions to help fulfill client needs. 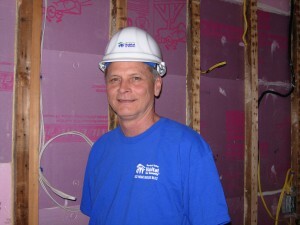 The Habitat Blitz ran from June 4 through June 10, 2012. Bringing together the best of the area, a team of 40 to 50 professional volunteers built two homes in Lawrence, MA. The land was generously donated by the Brien Family, all the materials needed to build these two homes were donated by local vendors and builders, and the architectural services for this project were provided by Andrew Steingiser. The leadership team for this year’s blitz was comprised of six local local home building companies. They were Bob Gosselin of Correct Temp, Sara Elmer and John Rodenhizer of JSR Adaptive Energy Solutions, Steve Cote and Bill Foster of Cote & Foster, Ken Kumph of Premier Builders, Susan and Steve Howell of Howell Custom Building Group and Dave West of Meadowview Construction. All of them worked hard that week to ensure the houses were properly built in the one week time period they were allotted. Thomas Downer worked with Dave West, and swapped his computer for a hammer. This was a definite change of pace from his usual line of work as home renovation architect. It really is heartwarming to know a group of successful individuals worked on such an admirable project that ensured two more families in the community now have a new home to call their own. Thomas Downer is a design architect that serves Cambridge, Winchester, and surrounding areas in MA, and the owner of Downer/Associates. His firm provides services throughout the greater Boston area. He has been designing new homes as well as remodels and additions for over 35 years, and several of his projects have been featured in the Boston Globe. This press release was prepared by Bobrow Consulting Group (BCG) for Downer Associates. BCG works with building design professionals to build their business by optimizing their online strategy, teaching marketing for architecture firms as well as offering web design and SEO consulting services. 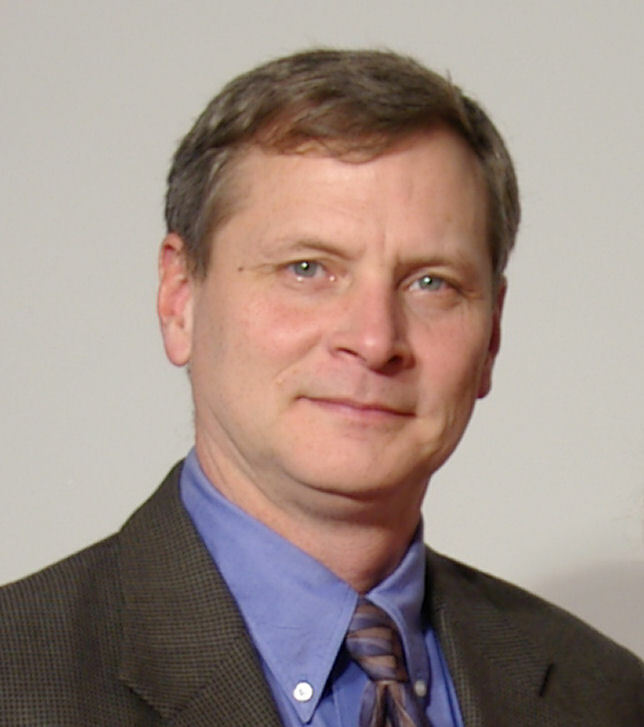 Home designer Thomas Downer has been serving clients in the greater Boston area for over 30 years. Home renovation architect Thomas Downer takes a break from the Habitat construction to pose for a photo.